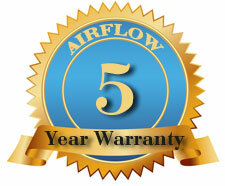 AIRFLOW Appliance Repair - Contact Us. If you'd like to make an appointment, please go to Appointment Online page or call our phone number. You may also visit our Appliance Repair Tips page.